At Salon 833, we believe that beauty is individual and unique, with each person having their own definition of beauty. 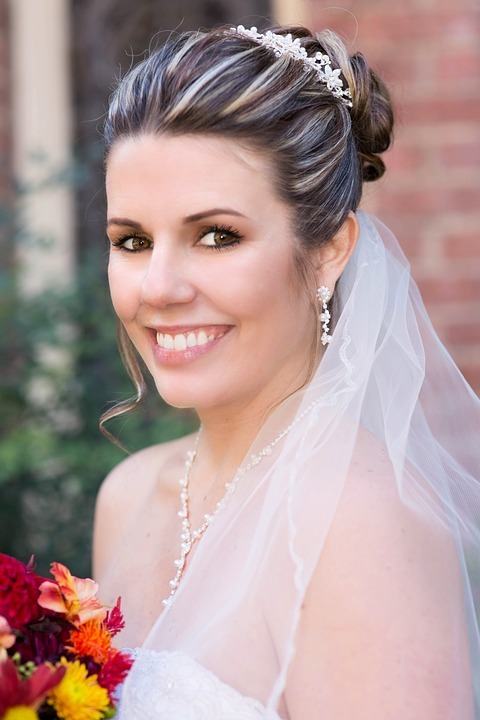 We want to prime your hair for one of the most important days of your life: your wedding day. Many factors go into what kind of hairstyle you are looking for during your wedding day. Where is it going to be located? On the beach? Perhaps a bun or side ponytail would be more suitable in the event of wind. If you are going to be indoors, then it allows more room for free-flowing hair. Let one of our stylists know exactly what you want and where the wedding will be taking place, so our stylists can give you an expert recommendation. Beachy and Boho: The industry has taken a turn towards a sun-kissed, beachy, and light-textured style of hair. This hairstyle can be accompanied with seashell and ocean-like accessories and floral headpieces. A healthy dose of highlights would also help accentuate your natural beauty and color! If you are not looking for the princess-pageant look, a beachy look might be right up your alley. 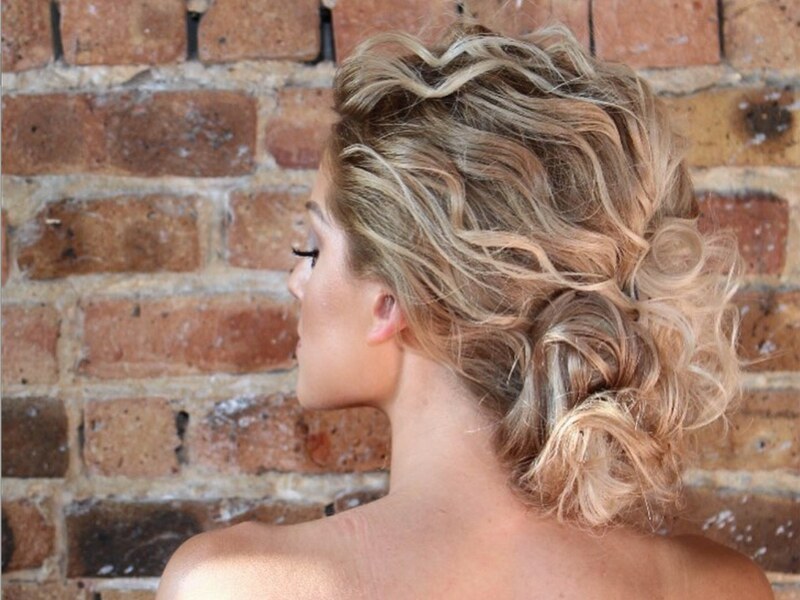 Natural: This look works for both short hair and long hair alike! 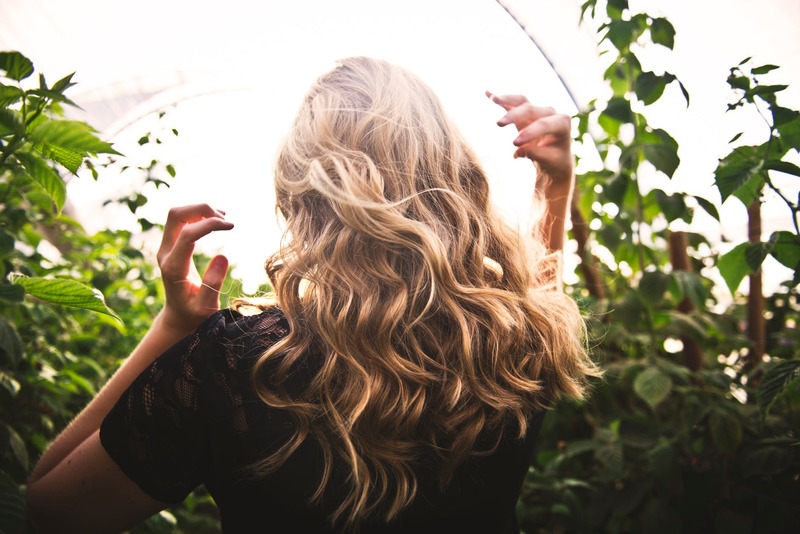 During the big day, you can curl is to add some volume to your hair or smooth out your hair with one of our Brazilian Blowout treatments. This natural look will place romance in the air. Ponytail or Side Ponytail: Ponytails are a natural choice if you are celebrating your wedding at the beach. In the case of high seaside winds, your hair will still look amazing when you say “I do”. The soft, loose, and wispy look is straight out of a Jane Austen novel and can be accompanied with ribbons or other accessories to add the finishing touch. Bun: There are many different options for bun hairstyles; there’s the half-up top knot, voluminous top knot, top knot with bangs, a ballet bun, or a knotted bun on either the side or back of your head. There are so many options that it can get confusing, but have no fear! Are stylists our experts in bridal hairstyles and we can help you decide which hairstyle will be right for you. At Salon 833, we understand the importance of a wedding day. 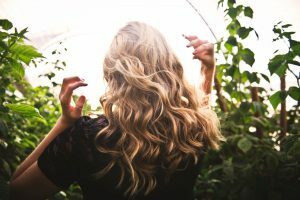 We have decades of experience dealing with bridal hair and we know how to get the most out of your hair for the big day. We’ll help determine, based on your preferences and venue location, which hairstyle is the most appropriate for the shape of your face. For more questions about our bridal hair services, or to schedule an appointment, call us at (312) 226-0833 or visit our contact page.